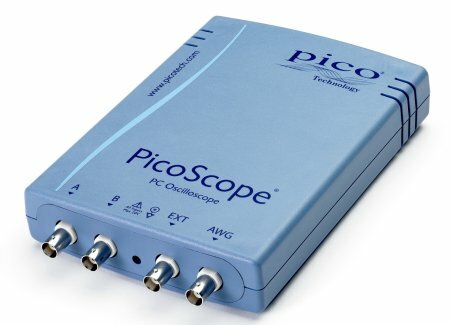 The PicoScope 4226 and 4227 are our 6th generation of 12-bit PC oscilloscopes. With almost 20 years’ experience in PC-based test equipment design we know that our users demand — and deserve — quality, performance and affordability. We don’t like to disappoint.